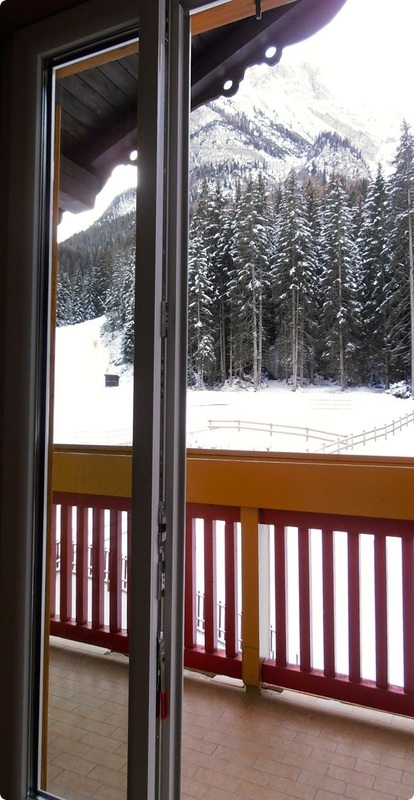 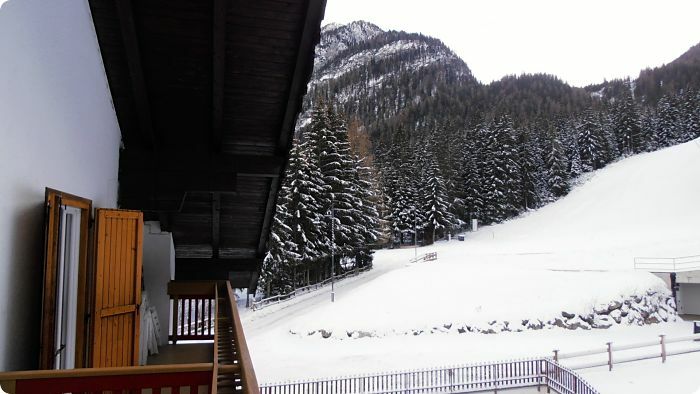 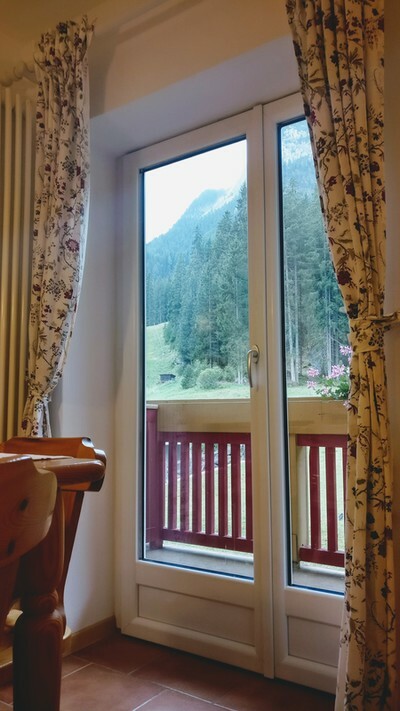 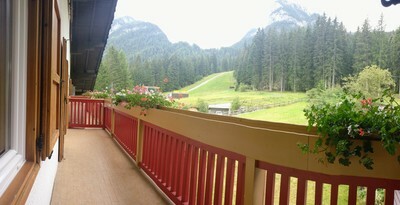 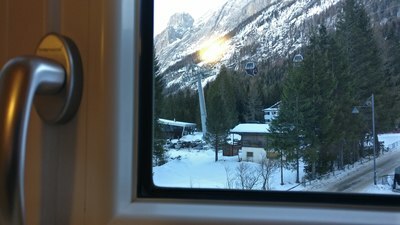 Couldn't be closer to the slopes..
You can literally arrive to the front door with your ski on from the Ciampac Ski Area! 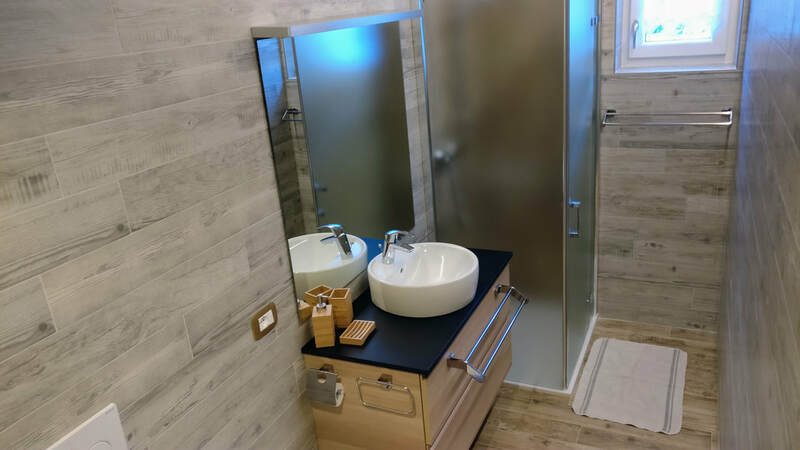 Placed in Alba di Canazei, Ciampac is the ideal starting point of your skiing tours in winter and for beautiful excursions or walks in summer. 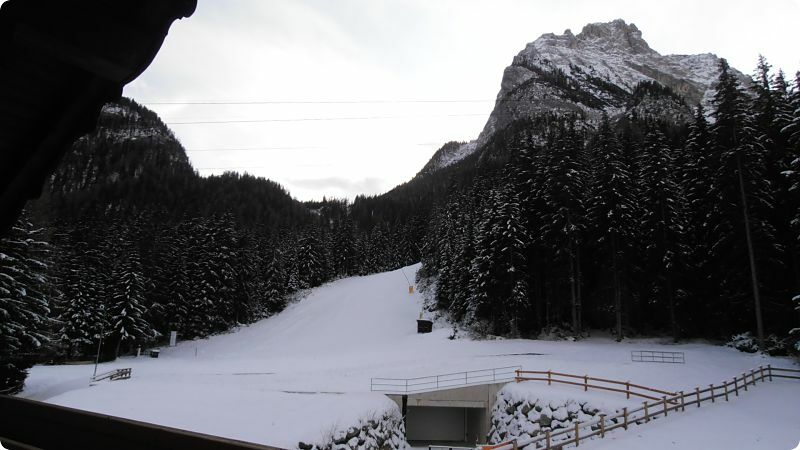 GREAT POSITION: Only 60 m from the lifts of SellaRonda, thanks to the new Funifor Alba-Col dei Rossi. 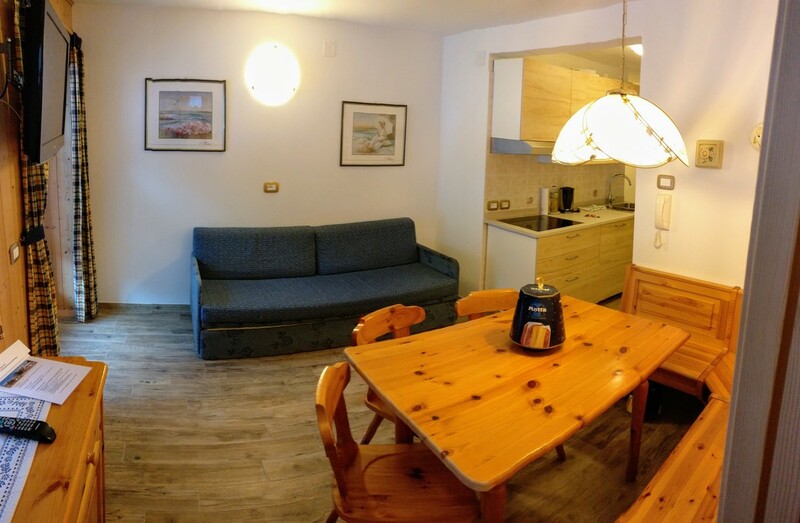 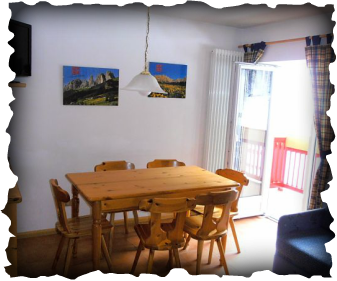 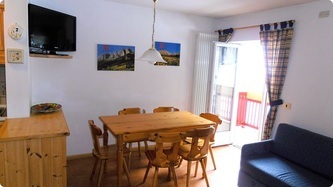 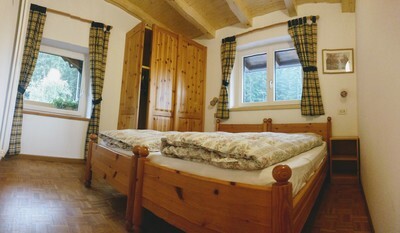 In Residence Ciampac we offer various cosy apartments. 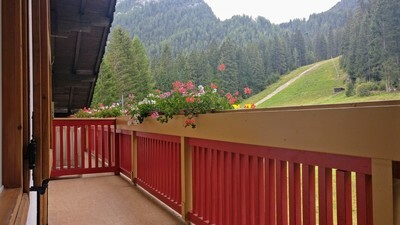 In front of the house there is private parking and a private garden. garage and ski room with boots dryer. 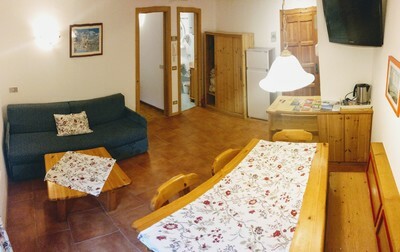 Apartment on the second floor with 2/4 beds and a balcony. 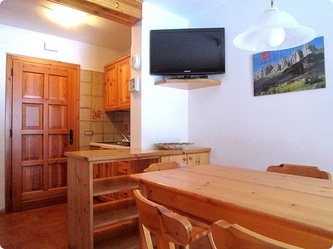 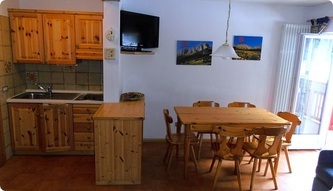 Fully equipped kitchenette, TV/SAT, WiFi. 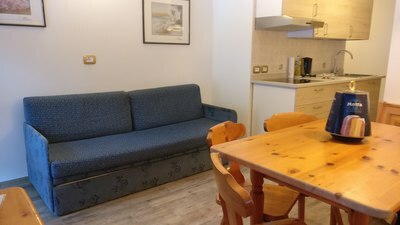 Living-room with a sofa-bed for two people, one bedroom with a double bed or two single beds. 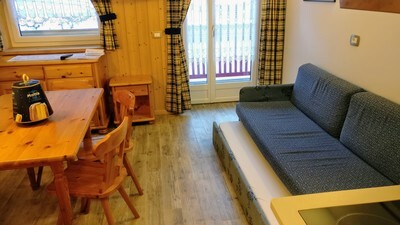 Apartment with 2/4 beds an the first floor. 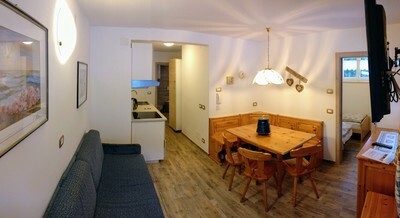 a living-room with table and bench, a sofa-bed for two people, a kitchenette with all the kitchen-tools, the room with a doublebed or a room with two single beds, bat with shower and hairdryer. 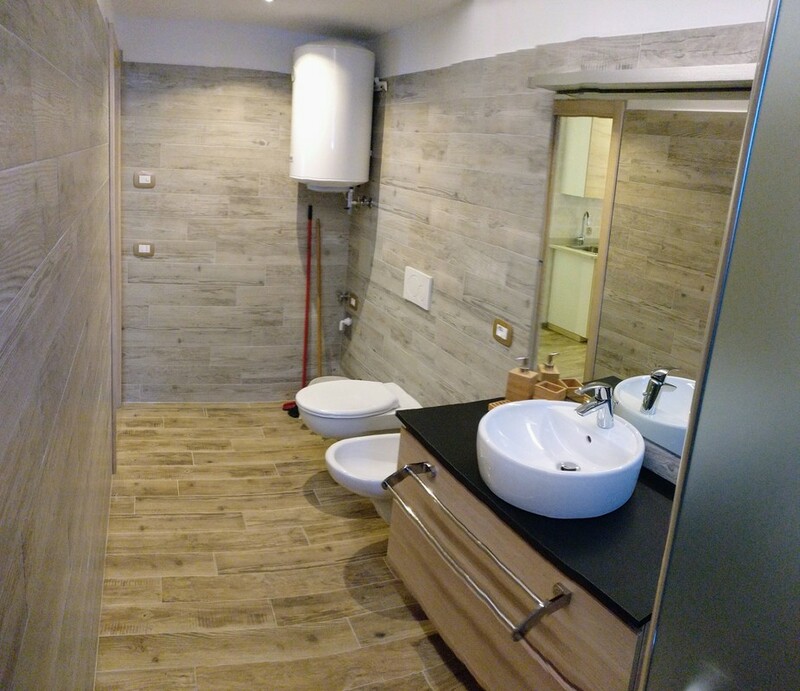 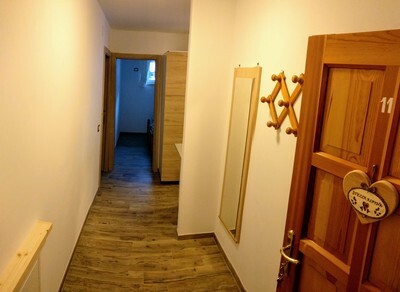 Newly renovated (2018) apartment with 4/5 beds on the 2nd floor. 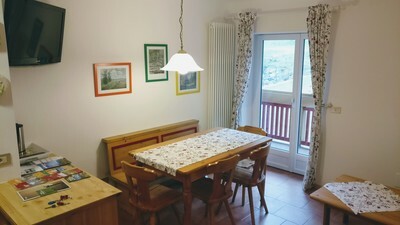 Living room with dining table, bench, sofa extendable to a double bed and spacious balcony. 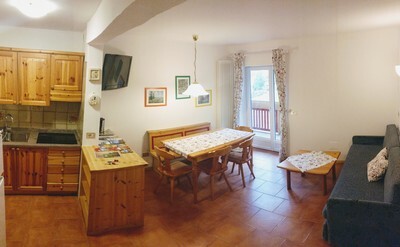 Fully equipped kitchen with Dishwasher, WiFi, TV/SAT. 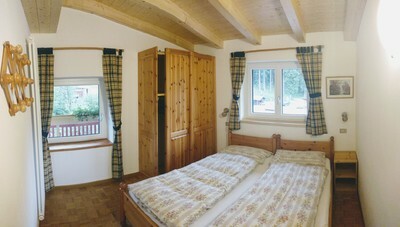 One room with a double bed or with two single beds, second room with two single beds. 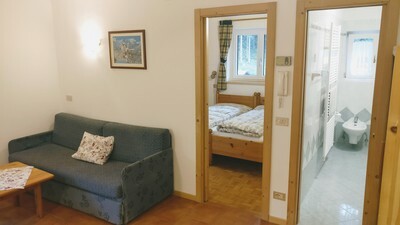 A studio for two persons of 30mq is on the 3rd floor. 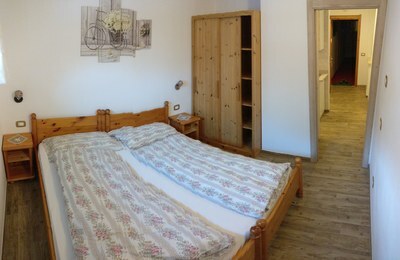 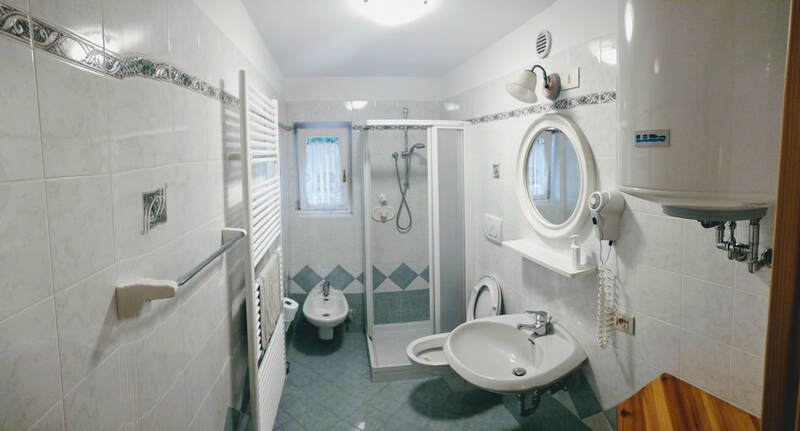 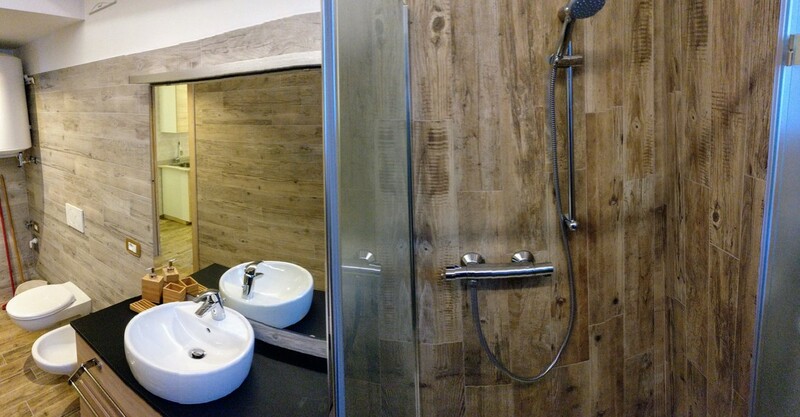 There is a kitchenette, WiFi, TV/SAT, bathroom with shower.